Working length 8" x 5/32" O.D. Sold without cleaning rod. Available in four working lengths (16, 18, 20, 22"). Each length is available in 3/8" or 5/16" diameters. The 3/8" diameter trocar comes with one pair of holes in the shaft. The 5/16" trocars have three pairs of holes in the shaft. Sold with cleaning rod. 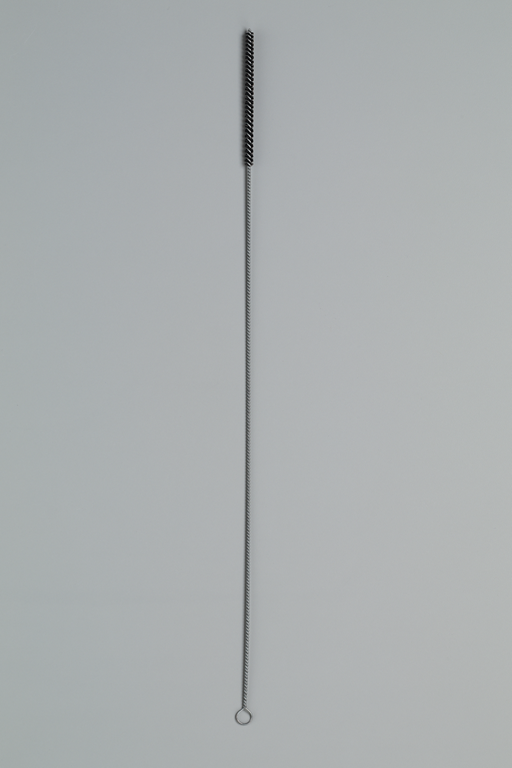 A 3/16" outside diameter trocar available in four working lengths (7, 12, 16, 18"). Because of its extremely fine point, this trocar is often used for infant, autopsy and parietal work. 7 and 12" trocars come with cleaning rod; 16 and 18" trocars do not. 16 and 19" working lengths are available in 3/8" and 5/16" outside diameter. Unique two-piece point eliminates the need for an irrigated barrel. Large sight glass permits constant observation of aspirated material. Sold without cleaning rod. 24" long, cleans tubes up to 7/16" in diameter. The bristle portion is 1/2" in diameter and 3" long. 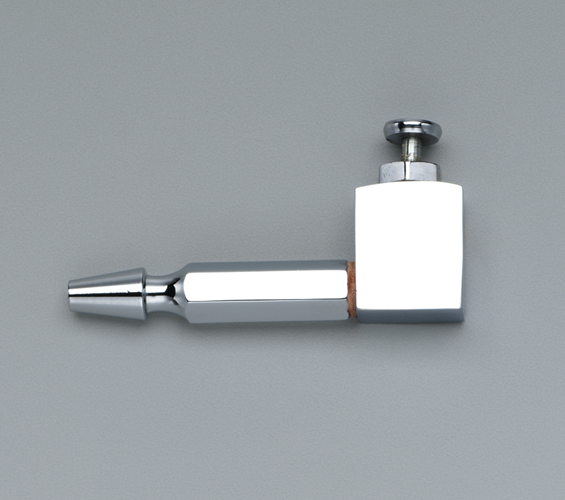 The use of this injector for cavity fluids, minimizes the fumes when injecting the cavities. 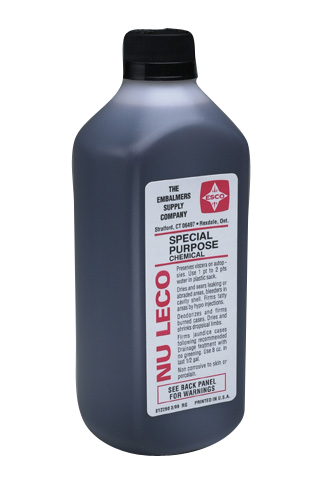 It is leakproof under all conditions and fits any standard threaded fluid bottle. Slip hub valve handle for Hypo Trocar Shafts.